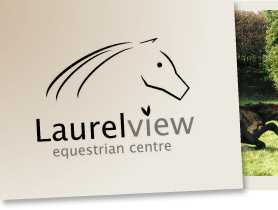 Another Wednesday, another evening of Show Jumping in the Laurel View indoor arenas. Some lovely show jumping from most of the competitors once again, a few didn’t have such a good night, but all being well they will be back again next week to have a better round. Those that got it right on the night and earned their rosettes are all listed below. Only a couple more nights of show jumping left this year so come along from 6pm on Wednesday’s, give the league qualifiers a run for their money on the last nights of the league. 45cm –1st Maisie, Ariel Allen; 2nd Rab, Helen Gage; 3rd Marley, Eve McGreevy; 4th Roly, Sara Hajrulla; 5th Simba, Anna McCavana; 6th Keady, Rosie Hawthorne. 55cm – 1st Guinness, Emma Sargent. 60cm – 1st Poppy, Hannah Robinson. 70cm – 1st Star Choice, Faith Black. 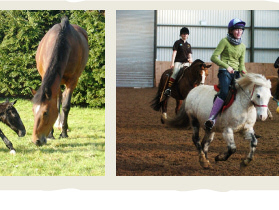 80cm – 1st Ike, Sam Jackson; 2nd Star, Becky McBride; 3rd Comet, Emily Sempey; 4th Cindy, Zara Davis. 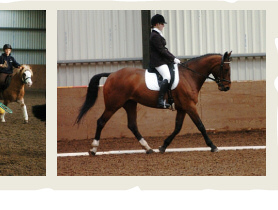 90cm – 1st Katie, Benjamin Gilmore; 2nd Comet, Emily Sempey; 3rd Star, Becky McBride. 1m – 1st Katie, Benjamin Gilmore.